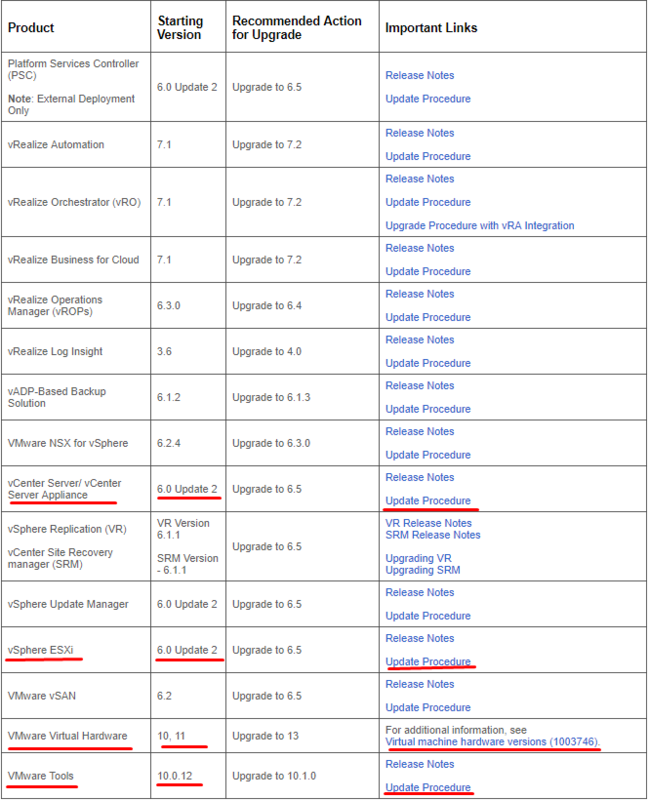 So, being a VMware fan, I decided to update my vSphere 6.5 and describe the entire update process from its planning through the installation itself. Yes, things like that require careful planning. No one wants to undermine infrastructure stability with the update. No one wants to lose precious data. That’s why you should come up with the update sequence and figure out whether the virtualization platform update is compatible with your host OS and hardware before installing it. Wait, you may ask why do I still tinker with vSphere 6.5 instead of just moving on to the later version, vSphere 6.7? Well, I have a counter-question: do you know any guys running stable vSphere 6.7 infrastructures? I don’t know anyone who has already installed it so far. So, I do not want to be that first guy who messes things up with the update. Actually, that’s why I’d rather install vSphere 6.5 U2. As for vSphere 6.7, let that thing be reviewed by the community and polished ‘till the state-of-art state if needed. * 4 x 1 Gb/s LAN. Each host has 4 VMs running on it. They all are orchestrated with Windows Server 2016. One host (Host-94) has vCenter Server Appliance 6.0 U2 on it for managing the test (Test.local) domain. Now, let’s have the job done! First, let’s figure out whether the hardware is Ok with the update. 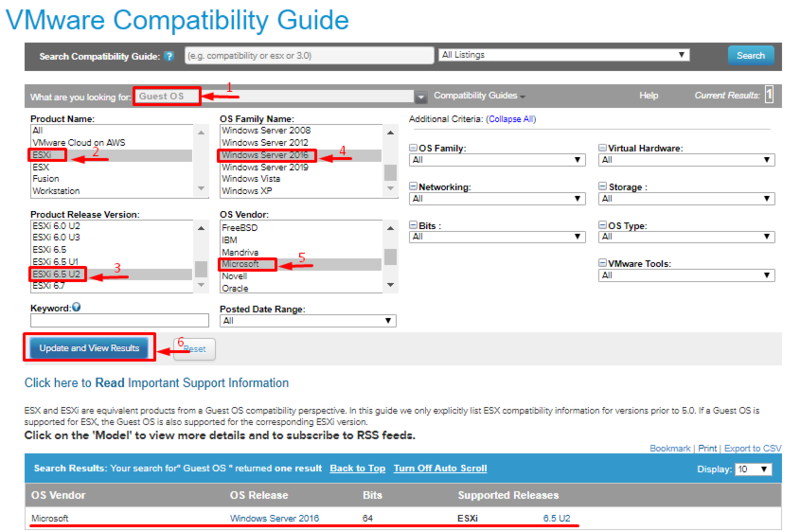 For that purpose, have a look at VMware hardware compatibility list (HCL). That’s a very important step because installing the update on the hardware that officially does not support it may cause stability or even data loss. If you reach VMware support in that case, using non-HCL hardware will be the good reason for them to refuse helping you. 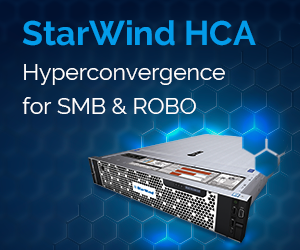 But, if your hardware is out of VMware HCL, do not give up! Contact its vendor and study the documentation. Maybe, these guys will help you. If it still turns out a dead end, do not push it! Hope, I’ve said enough to convince you to be smart and avoid risks. Now, let’s have a closer look at the hardware. 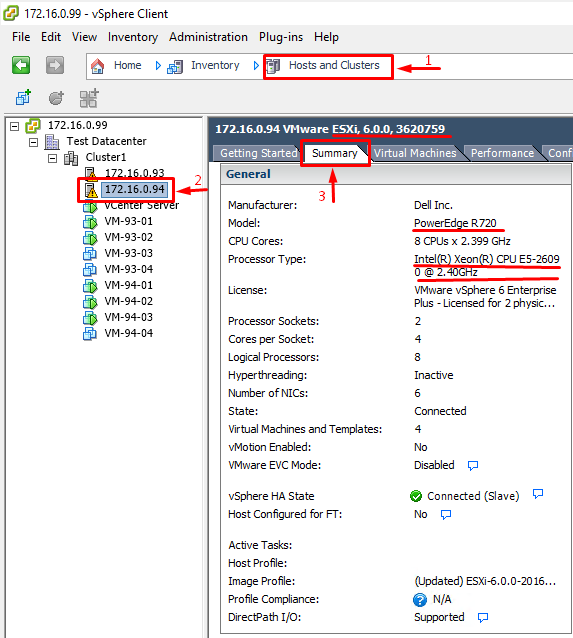 All the necessary info about each your ESXi host can be found in the vSphere Client Summary tab. Below, find how that thing looks like for my environment and parameters you should consider before updating. Fortunately, in my case, the hardware is in HCL. This means that I can install the update and count on guys from VMware support at tough times. I run VMs on Windows Server 2016, so everything should be fine. 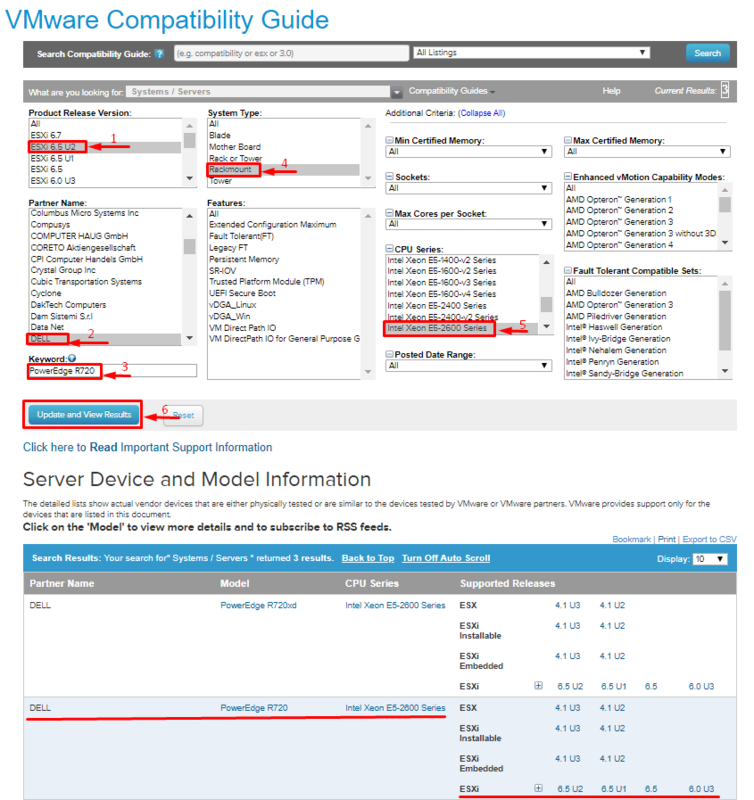 Here, I check whether VMware vCenter Server version that I use is compatible with the new vSphere update. Unfortunately, it is not. Well, that’s not critical because I can always connect to vCenter using the built-in vSphere Client (HTML5) or vSphere Web Client (Flash). Check other software components in a similar way. It may take a while, but you don’t want to mess things up, right? So, take your time and just do it. 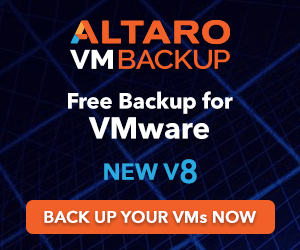 Also, do not forget to check out whether the backup and antivirus software along with databases support vSphere 6.5 U2. If any of them does not, contact the developer. Fortunately, I did not find other conflicts in my system so I can hit the red button without any doubts right after planning the update. Virtual Hardware (sequence step 14). Everything looks alright. Now, let’s doublecheck whether everything has been taken into account and, finally, push the red button. In particular, I’m interested in updating VMware vSphere ESXi, VMware Virtual Hardware, VMware Tools, and vCenter Server. 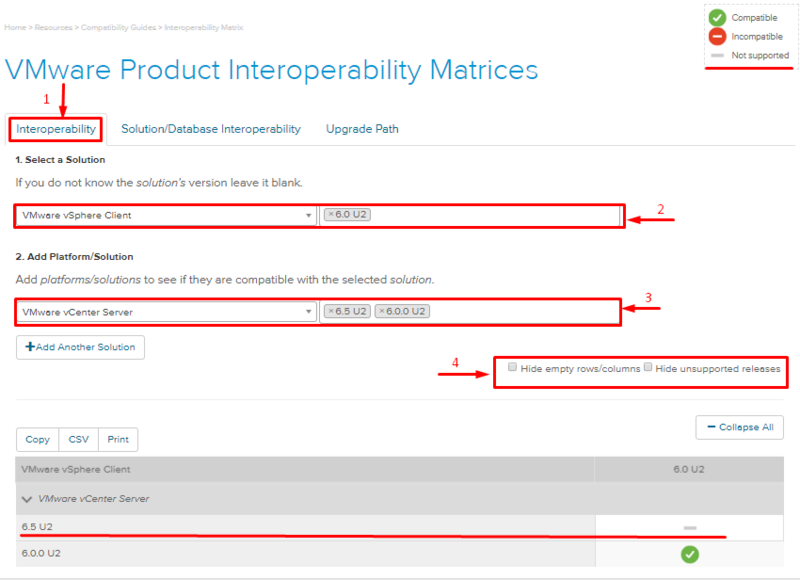 Taking together all things that I’ve discussed here, updating to vSphere 6.5 requires careful planning and analysis of the existing environment. 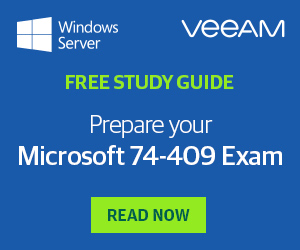 By doing this, you’ll avoid infrastructure destabilization and data loss. Fortunately, VMware covers the entire process good enough to make it safe for your environment and easy for you to understand. 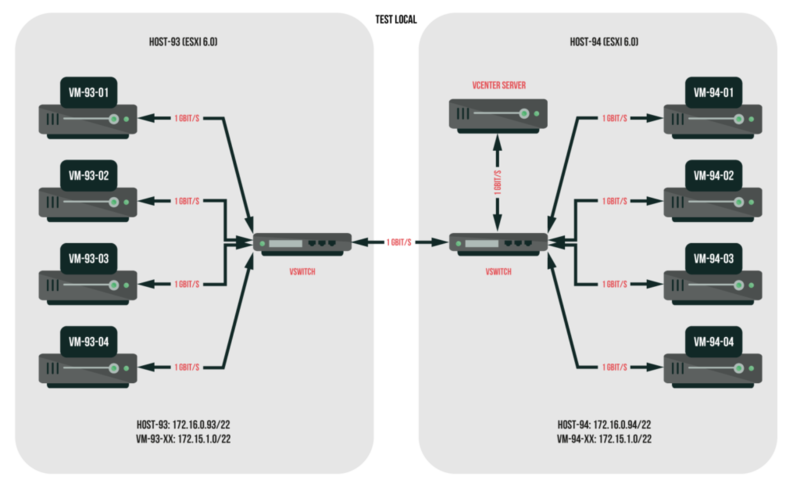 So, take your time and find out whether your hardware and software components are compatible with the new version, plan the process, and nail it!